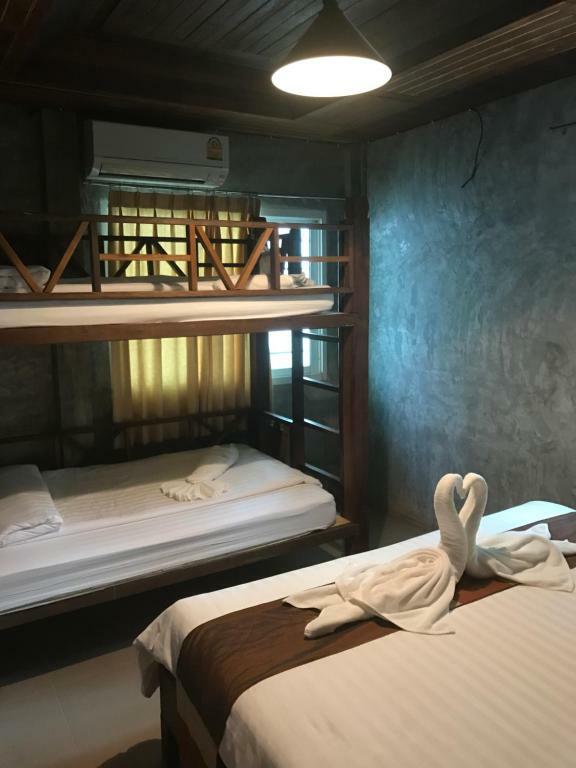 Situated in Ao Nang Beach within 3.9 km of Ao Nang Krabi Boxing Stadium and 4.4 km of Nopparat Thara Beach Boutique Village Hostel features free bikes. 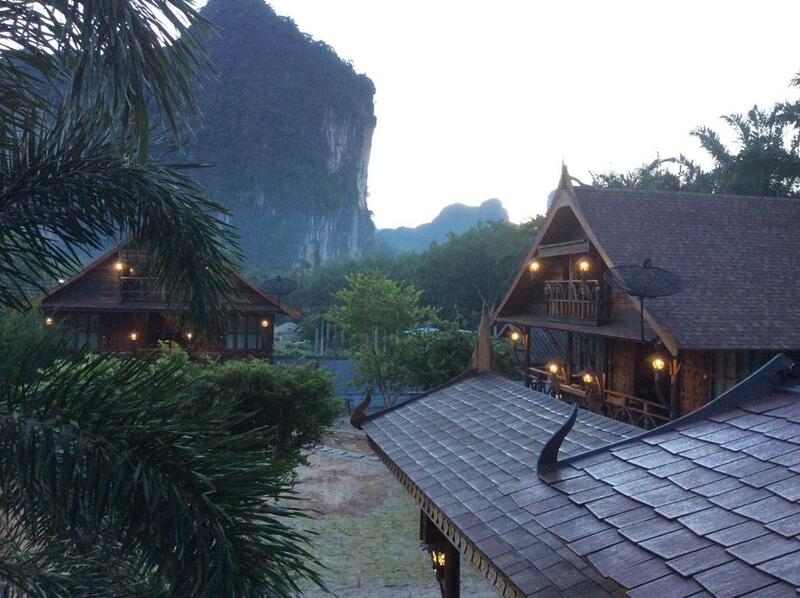 6 km from Dragon Crest Mountain the hostel provides barbecue facilities and a garden. The tour desk can help arrange some activities and free WiFi is at guests' disposal. All units in the hostel are fitted with a kettle. 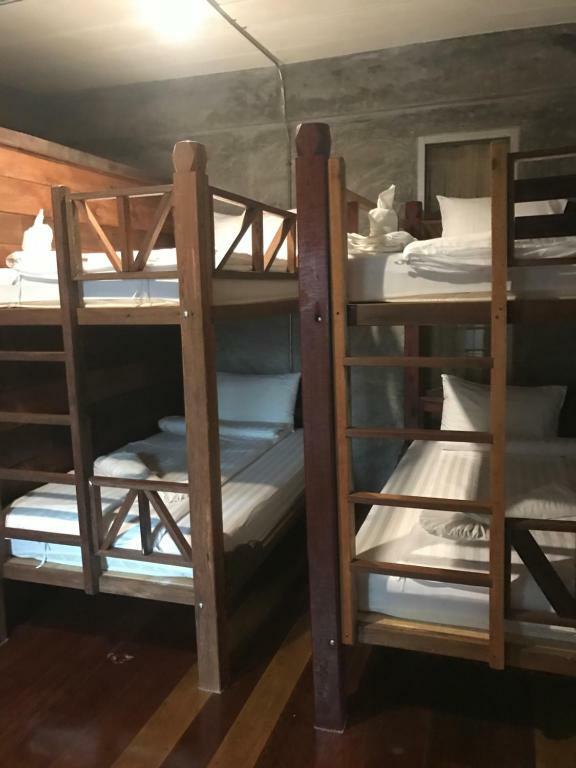 Each room has a private bathroom with free toiletries while certain rooms are equipped with a kitchen with a toaster. 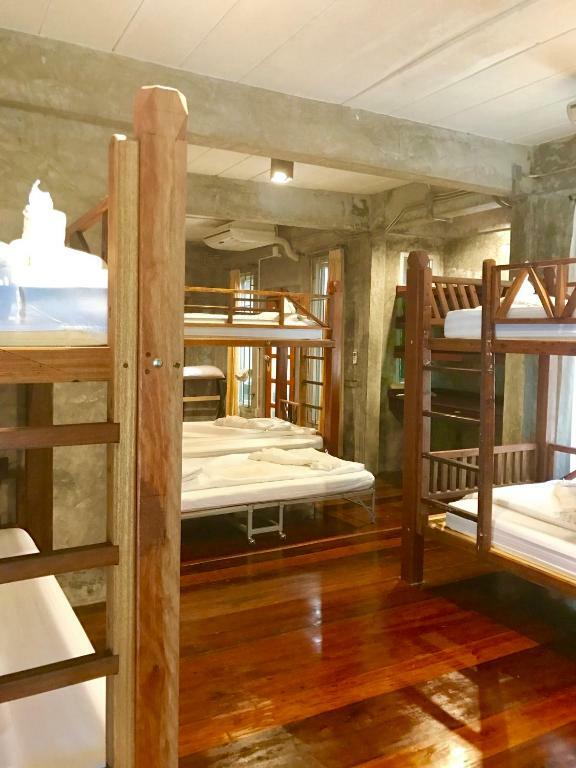 Guest rooms at Boutique Village Hostel feature air conditioning and a desk. Breakfast is available daily and includes Full English/Irish and Asian options. The accommodation offers a terrace. The area is popular for cycling and car hire is available at Boutique Village Hostel. Staff at the 24-hour front desk can provide information on what to do in the area. Krua Thara Seafood Restaurant is 5 km from the hostel while Aonang Mosque is 5 km from the property. Krabi Airport is 17 km away.